Rockets center Yao Ming had been working towards a comeback, but now it’s been revealed that he has yet another stress fracture in his ankle. Not only is his outlook for this season compromised but possibly his career. Sadly for Houston, he was projected to play so little this season his loss barely registers in simulations. With or without Yao, Houston looks like it will be on the outside looking in once again come playoff time. The Rockets are projected to finish 11th in the competitive West barring any moves from their always aggressive GM Daryl Morey. 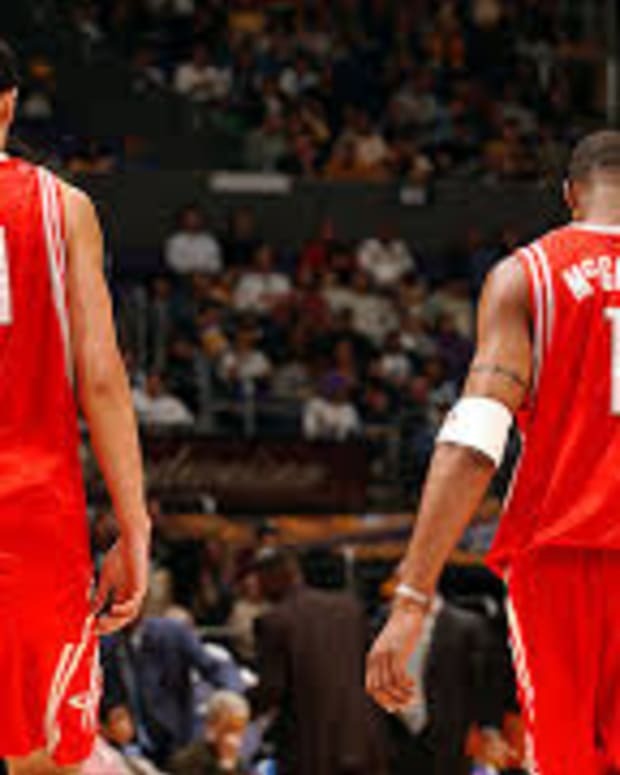 Hopefully this isn’t the last we’ve seen of Yao on an NBA basketball court.